Learn more about our Pilot Program for veterans not near a military-installation. Military Discounts and support by county. These veterans want the support of their communities and we are ready to help get the word out. They are not located near a military installation and so previously there was no local outreach on MilitaryAvenue.com. We are about to change that! We know that we will find local businesses in these counties that want make veterans their customers. As these pages on MilitaryAvenue grow we will consider adding additional counties. Tell us where should we reach out to next? 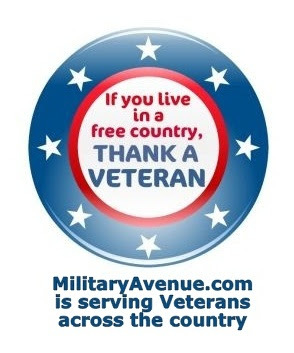 PS: Were you aware of all of the categories that we have available on MilitaryAvenue.com for our businesses? Read through them, I'm sure you'll find one that fits your business. If not, let us know! Now that seems like a good idea. Giving our vets the best services, parts and discounts is probably only a humble way to appreciate them for keeping our freedoms protected. Thank you Claire. It is a great way to appreciate our veterans. We have a few different motorcycle categories if your company offers a Military Discount. We'd love to help you get the word out near Camp Atterbury.